Walking to synagogue on Shabbat with IKI instructor Anthony he points out the tiers of defense for the Jewish institutions. Yes, Jews are always targets. I spot the first line of defense, a tough looking guy on the look out, at least 1,000 meters before we reach the synagogue. Good. There are also regular armed patrols in jeeps. Good. Next I see a group of Jewish men, they are here to spot who belongs and who might not belong. Later on there is a metal gate and then a stone block to prevent the all too frequent car ramming and running over people attack. Then we reach the synagogue, very low profile, well hidden, there is a metal gate, barbed wire and a security guard. We enter. That was all good and wise and necessary but sadly not enough. The last two tiers of defense are missing. I enter the synagogue and thankfully see a full house. It is always wonderful to see a synagogue full of Jews praying. So many enemies have tried to eliminate this phenomenon from the world. But I wonder; what if God forbid an attacker with a weapon entered this house of worship, would the worshipers have a team plan of defense? Do they know how to work as a team to combat terrorism? Can they function like a police unit? When the individual finds himself separated from the group, facing a violent attacker alone. Looking at a knife, a gun, a machete, an ax, does this individual know what to do? We, individuals, are the last line of defense. 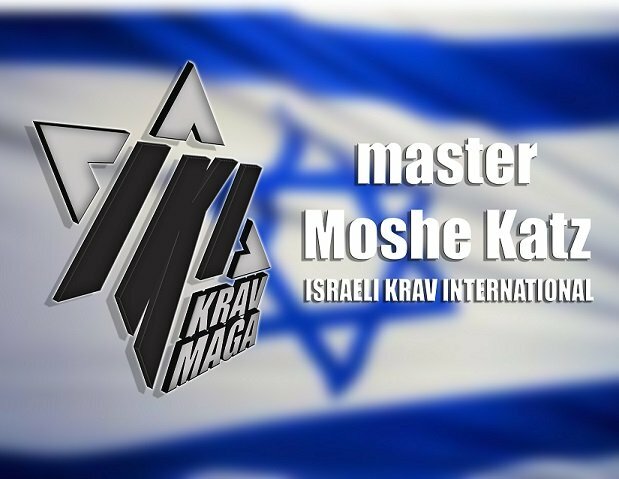 We need our personal protection, our Krav Maga; sometimes we will stand alone. We must be prepared. We are the final tier of defense.